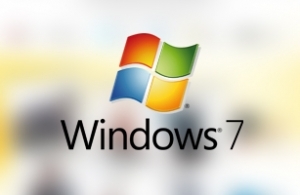 An informative minisite for students, regarding the features of windows 7 in different laptops, according to the specifications needed. Intros.gr designed and developed an interesting minisite in plain .html and .css, in order to enable the incoproration of the said files to the CMS (Content Management System) of the website. This minisite was linked to the facebook application developed by intros.gr for the promotion of Windows 7 and Sony VAIO!